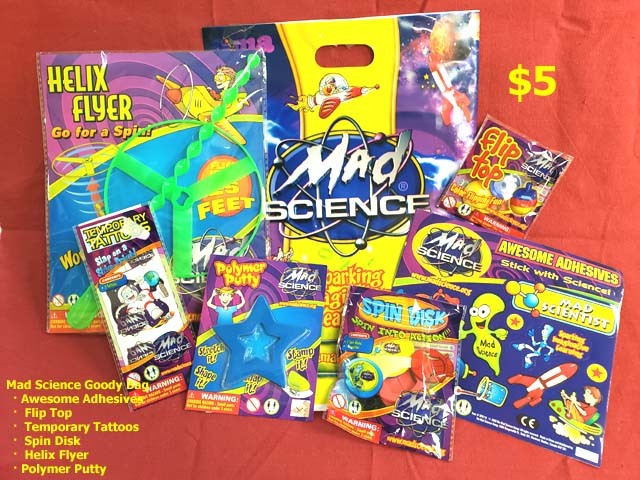 Book your Mad Science Birthday Party online or call us or e-mail us ! 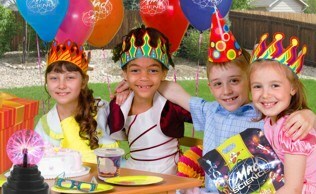 We come to you for exciting, educational, and FUN birthday parties: 45-plus minutes of experiments, activities, and FUN! This is not a magic show! Our aim is to show kids that science is everywhere and it's COOL! Our dynamic presenters and exciting experiments will "edu-tain" your child and their friends, not to mention their parents! A Mad Scientist travels to your party location, whether it's your home or another venue. We perform an interactive hands-on/minds-on show which runs for about 45 minutes to an hour and includes a project that each child makes and takes home. 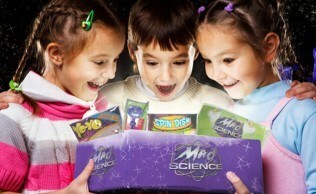 The Birthday Child also receives a cool Mad Scientist T-Shirt and a large full-color Mad Science Poster. 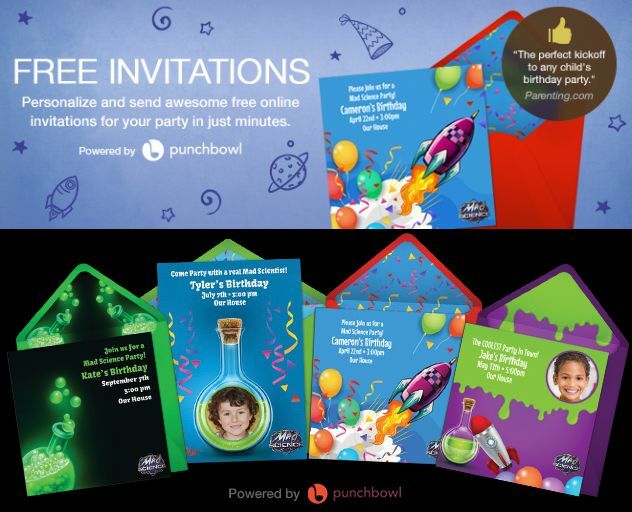 We are pleased to be able to offer FREE personalized E-Mail Invitations powered by Punchbowl. 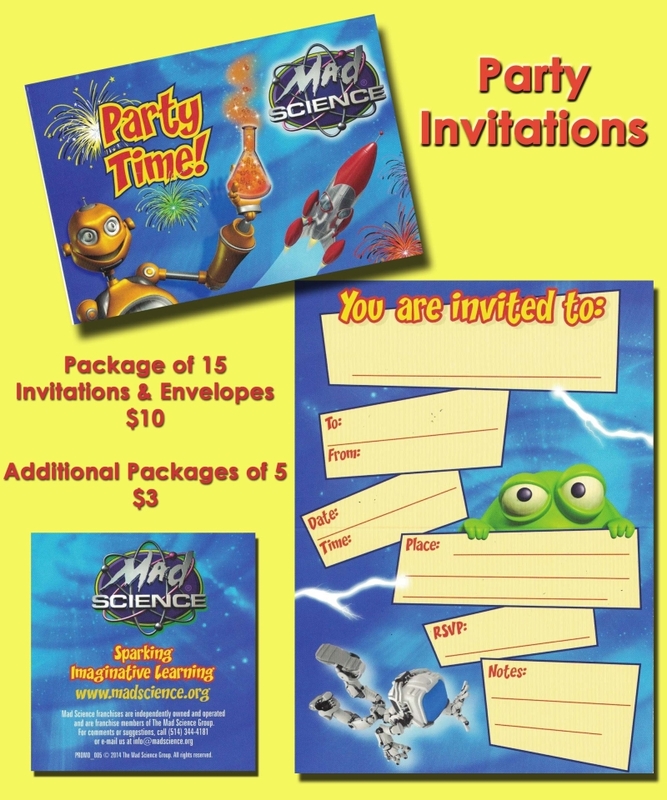 Parties can also be customized with purchased printed Invitations, additional add-on activities, party goods, and even fully stocked Goody Bags ready to hand out. We bring all of the supplies and we clean up after ourselves! For more information, see answers to Frequently Asked Questions, download our Birthday Party Options flyer for detailed information on add-ons and pricing, or contact us!